SOAP, Simple Object Access Protocol, is older and still usable protocol for exchanging messages between systems. Since soap is xml based, it is language and operating system independent. You can publish a soap service through your wsdl using Java on Linux and you can consume it through PHP application running on windows. These days, SOAP is a bit lagging behind RESTful services which are rather more of architectural approaches than being protocol by themselves. 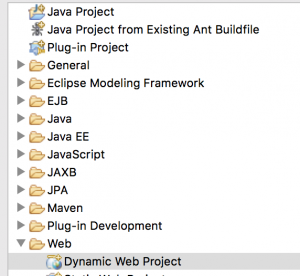 This is a tutorial showing how to consume an existing SOAP service using java language. In this one, I use already established wsdl for weather related tasks. Eclipse has a nice tool to make life easier to consume SOAP related messages and I will show you here step by step.